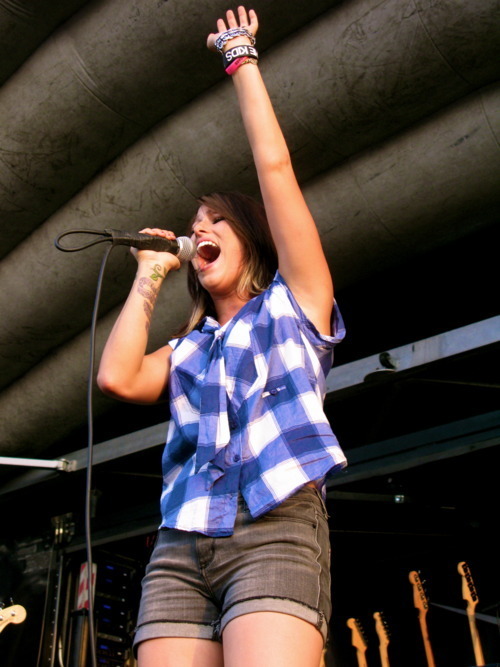 Cassadee Pope has released the second half of her solo-acoustic tour dates. Justin Young, It Boys!, and Darling Parade will be opening. acoustic, alternative, cassadee pope, citylightscoverage, concert, darling parade, dates, it boys, justin young, live, music, pop, rock, show, solo acoustic, tour, It boys!